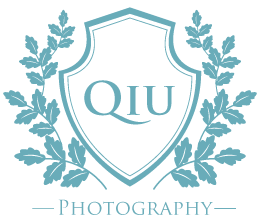 I’m excited to share with you another one of our beautiful November weddings I had the pleasure of photographing. I photographed Afroza and Jakub’s engagement session at Old Mill Toronto back in August this year and was looking forward to capturing this wonderful couple’s special day. 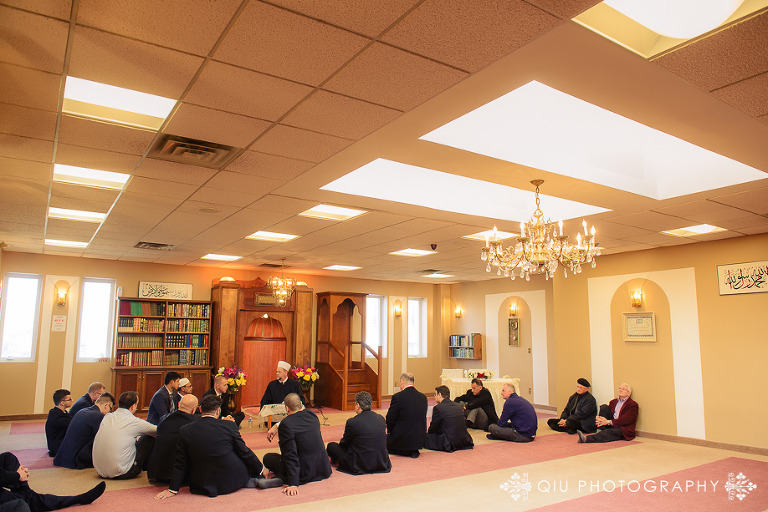 We started the day at the Bosnian Islamic Centre in Toronto for Afroza and Jakub’s Nikah, the Islamic wedding ceremony. 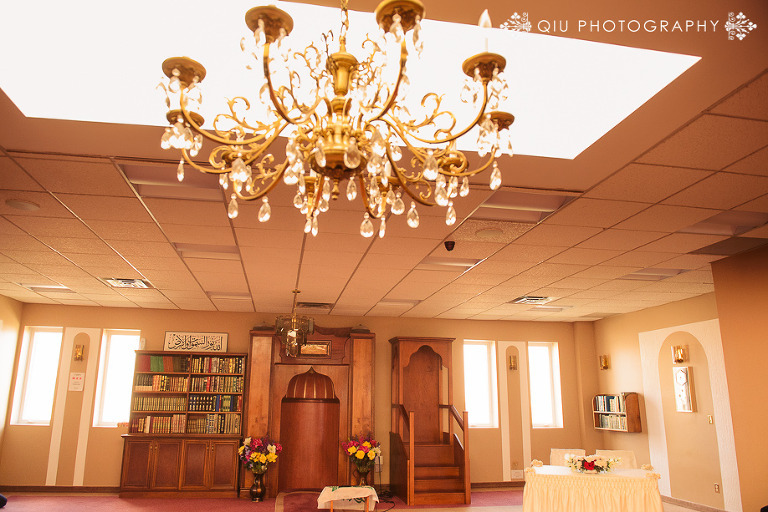 After the Nikah, we headed to Old Mill Toronto for Afroza’s reception getting ready photos. The Old Mill suite Afroza got ready at was luxurious and spacious. Afroza looked beautiful and elegant in her gorgeous wedding gown. 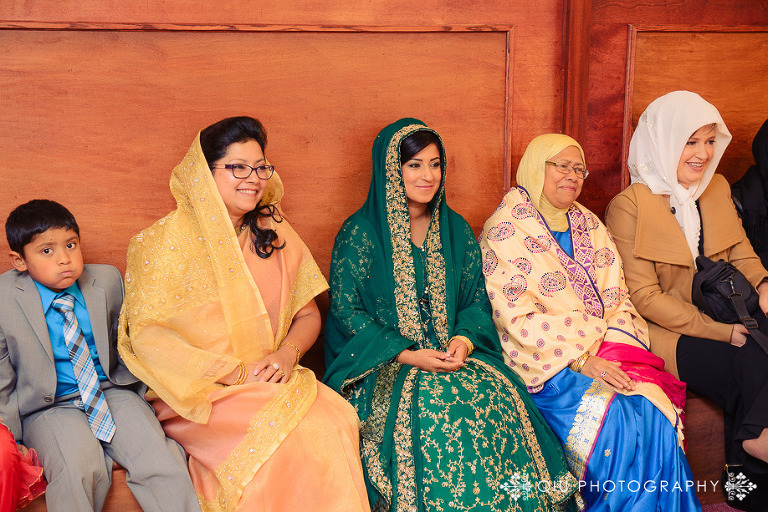 After capturing Afroza’s getting ready shots, we headed downstairs to the ground floor for bride and groom photos outside and inside Old Mill. 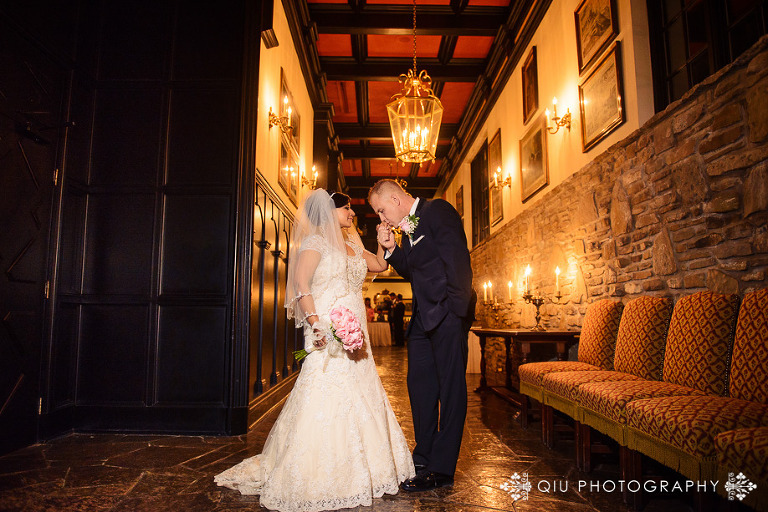 Afroza and Jakub’s wedding reception took place at Old Mill’s Guild Hall, one of Old Mill’s grandest halls. I love the elegant reception decor and the beautiful florals used for the head table and centrepieces. The blush pink cake looked exquisite and delicious. Together with their family and friends, Afroza and Jakub celebrated their unforgettable day with lots of joy, laughter and fun. Afroza and Jakub, thank you so much for having me capture your big day and for your kind words after the wedding! Your family was also incredibly nice and friendly. May every day of your marriage be filled with joy, happiness and love.